Drunk Driving Car Accident Attorney - Miami Personal Injury Lawyers | Dante Law Firm, P.A. 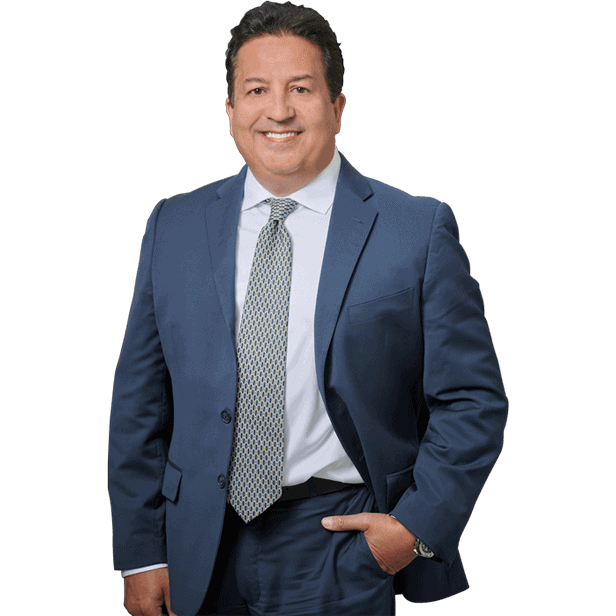 FREE Consultation - Call (305) 949-2526 - Miami drunk driving accident lawyer. Personal Injury Attorney. Dante Law Firm, P.A. Although driving with a blood alcohol content above 0.08% is illegal across the country, many people continue to operate their vehicles under the influence of alcohol. According to the Florida Department of Motor Vehicles, there were 2,274 DUI convictions in Dade County alone in 2014. Drinking and driving automatically increases your chances of being in a horrific crash. It slows response times, lowers inhibitions, and causes drowsiness. This combination is deadly behind the wheel. With response times slowed, intoxicated drivers are unable to execute defensive maneuvers to avoid crashes. While inebriated, Miami drivers have little regard for the rules of the road, making dangerous passes and turns and not checking blind spots. Not to mention the countless drunk drivers who have literally passed out behind the wheel, losing control of their vehicle. In 2012, Florida enacted a law requiring ignition interlocks for first-time convicted drunk drivers. However, the approach seems to lack the desired effect; as of 2014, over 20,000 DUI offenders were re-arrested for driving on a suspended license. In fact, more than 11,000 Florida DUI arrests in 2012 were fifth-time offenders. Drunk driving costs the state over $3 billion every year. According to the Mothers Against Drunk Driving (MADD) website, 29 percent of all traffic fatalities in Florida in 2014 were attributed to drunk driving. That’s 697 deaths, a 0.4% increase from the previous year. The most tragic fact about drink driving accidents is that they are completely preventable. There is no reason anyone should ever drive while under the influence of alcohol. There are plenty of forms of public transportation available in and around Miami, including cabs or buses, when staying with a friend is not an option. Drunk driving accidents in Miami can lead to serious injuries and fatalities. People who operate their vehicle under the influence of alcohol can collide with stationary objects after leaving the road or crash into other vehicles. Often, drunk driving accidents involve pedestrians. Drunk drivers do not have the response times necessary to swerve or stop when they see a pedestrian crossing the road. Multiple-vehicle crashes are also common when alcohol is a factor. If someone you love has been killed because of a drunk driver, you may be able to file a wrongful death lawsuit against the negligent driver. City and state police officials may be prosecuting the drunk driver for criminal offenses, but that does little to compensate the family that is left behind after this horrific tragedy. A wrongful death lawsuit can help grieving families recover the money they need to move forward and prepare for a future without their loved one. 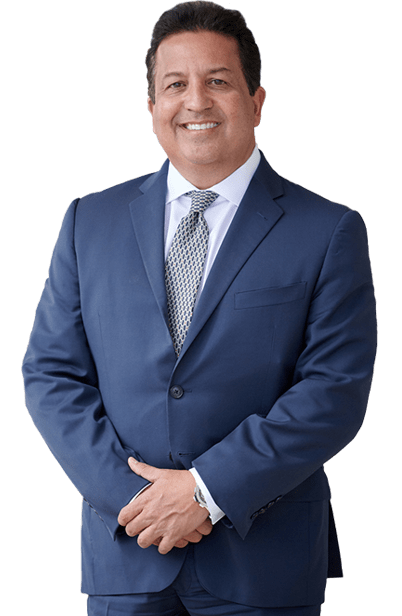 If you have been injured or someone you love has been killed in a drunk driving accident in Miami, Fort Lauderdale, Palm Beach, or anywhere in the State of Florida, you need an experienced Miami drunk driving accident lawyer on your side. Contact the Dante Law Firm, P.A. to learn more about all of your legal options. Call us at 305-949-2526 today to discuss your case. Injured by a Drunk Driver? I want to be your lawyer!